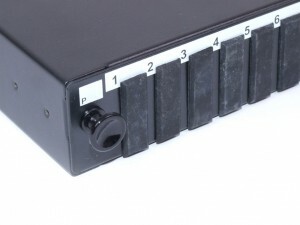 MCL Data Solutions SC Fibre Patch Panels (19" Rack Mount ) come unloaded or pre loaded with a range of fibre adapters for both multi mode and single mode fibre.We have a choice of 1U, 2U & 3U fibre patch panel to buy at a cheap price configured for multimode and singlemode fibre cable. 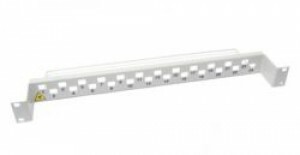 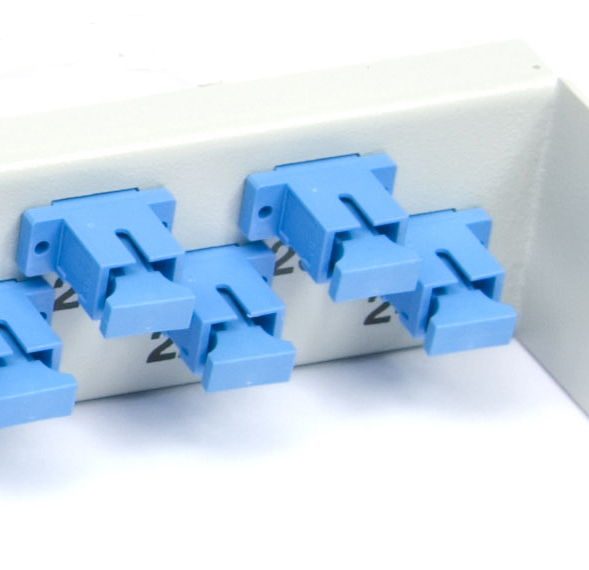 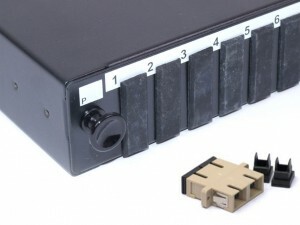 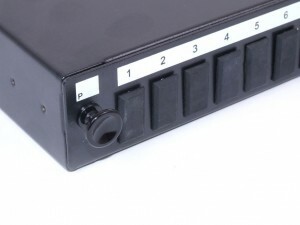 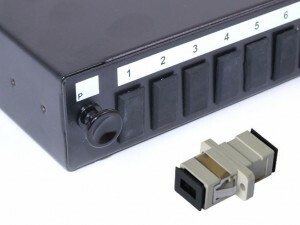 SC fibre patch panel is available with an 8 port, 12 port and 24 port configuration. 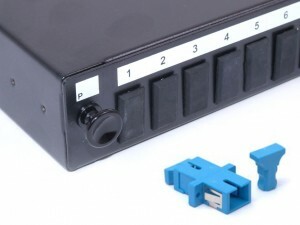 SC fibre patch panels designed for fibre splice and patch management.